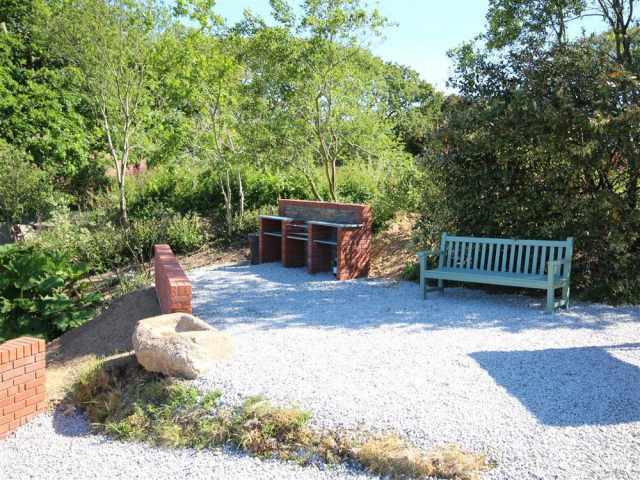 The garden is partially enclosed so supervision of pets within the grounds will be necessary. No cot but carrycots welcome. This property welcomes 2 dogs. 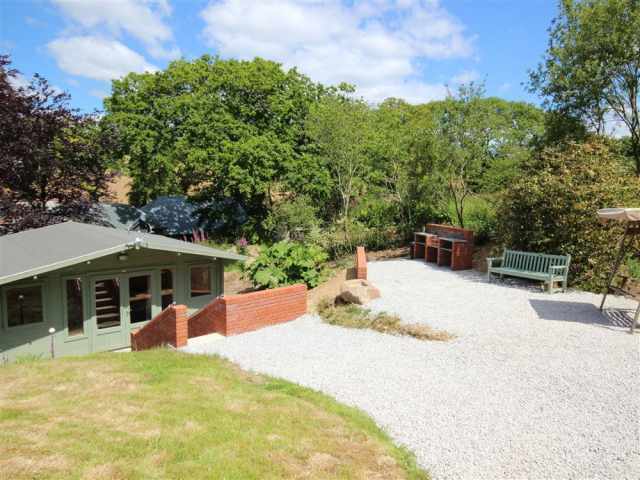 Within five miles of the Maritime town of Falmouth this detached self-contained wooden cabin sits snugly in a tranquil verdant valley less than a mile from the picturesque Helford village of Durgan. 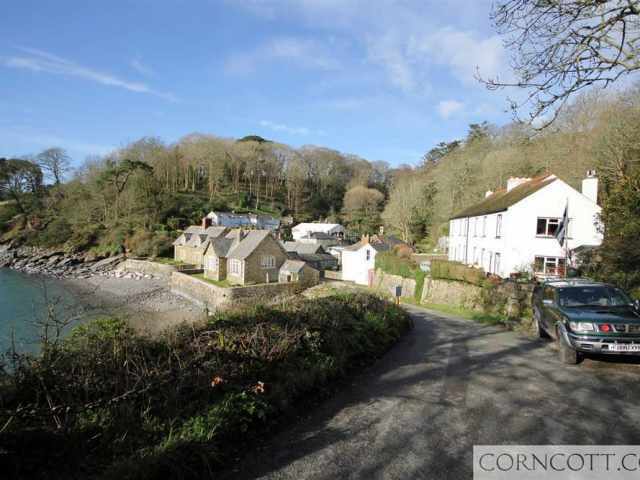 Set within the grounds of the owner's home, a gentle stream descends through the gardens to the shores of the Helford River. 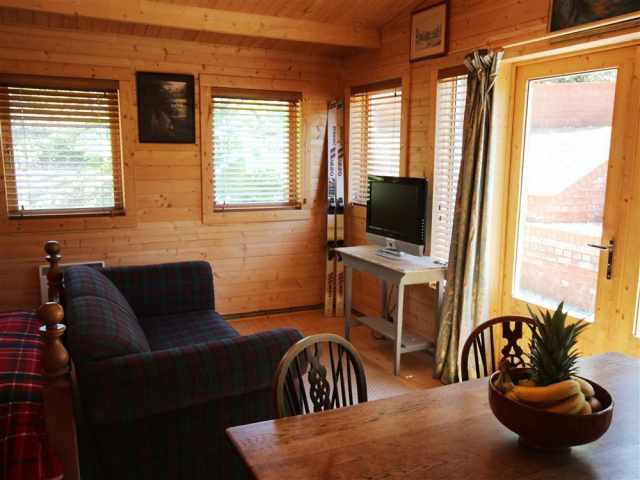 The Cabin is located just on the outskirts of the pretty village of Mawnan Smith where local store and traditional thatched roof pub can be found. 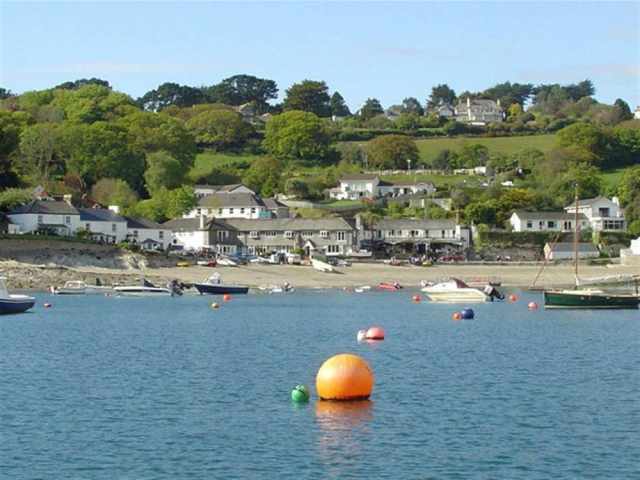 The waterside Helford hamlet of Durgan is within walking distance. 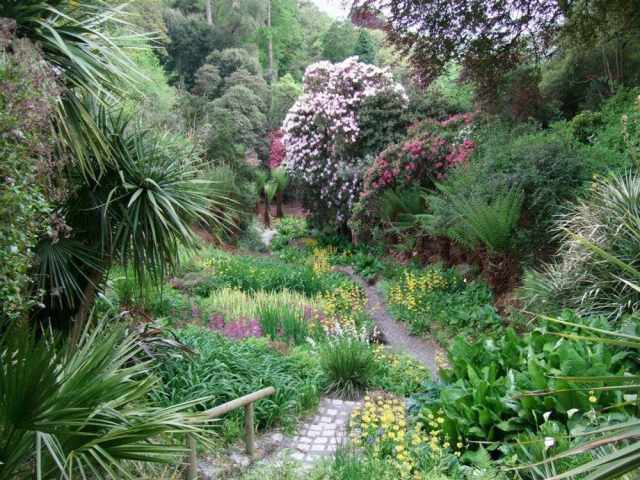 The famous gardens of Glendurgan and Trebah are within a miles walk or short drive with exotic plants and extensive grounds leading down to the Helford River. 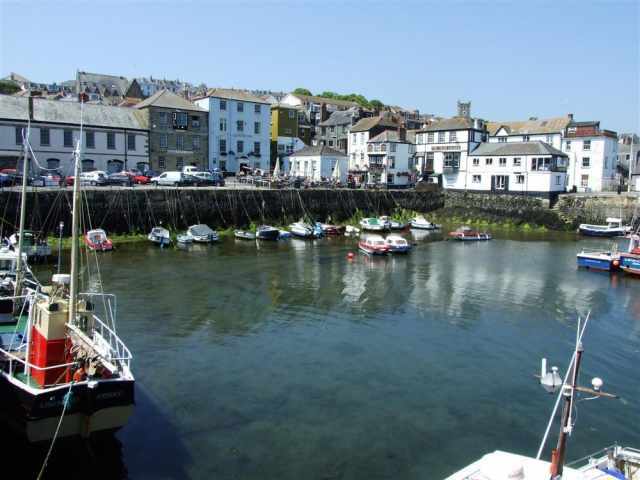 The popular visitor destination of Falmouth with the world renowned National Maritime Museum is just over 5 miles away. Cornwall's County City of Truro with its striking Cathedral and array of high street and local shops and cafes is well worth a visit and is only half an hours drive. The property is approached via a shared gravel driveway with parking to the front of the property on a sloped, deep gravel surface. 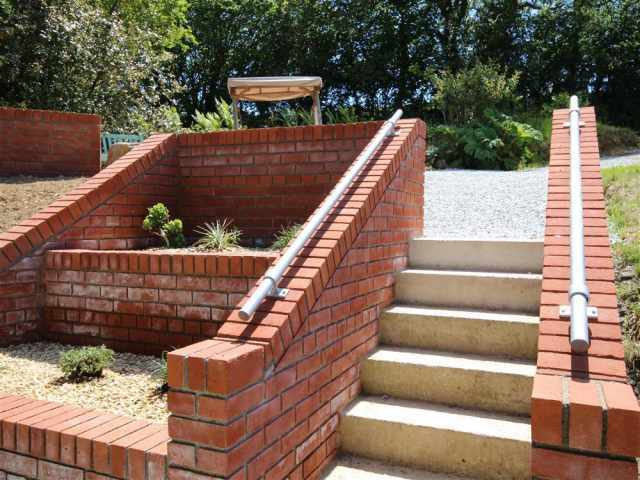 Seven concreted steps with handrails take you down to the Cabin with one small step up into the property. 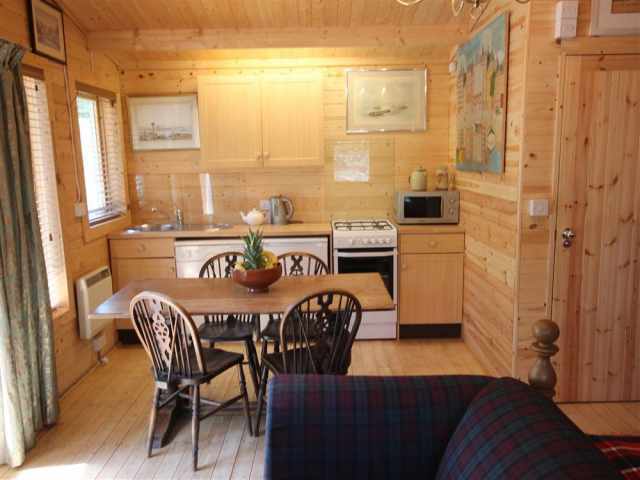 This fully insulated and double-glazed cabin has wall mounted electric panel heaters providing enough warmth all year round and dual aspect windows dressed with wooden Venetian blinds provide ample natural light and ventilation. 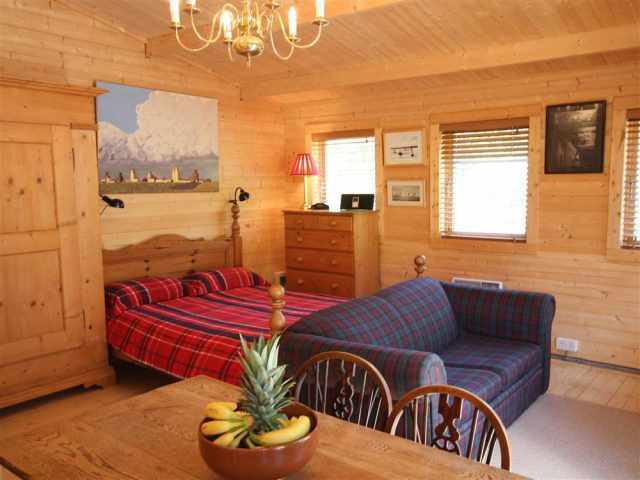 Once inside, the open plan accommodation is all on one level with pine clad throughout and attractive pine flooring. 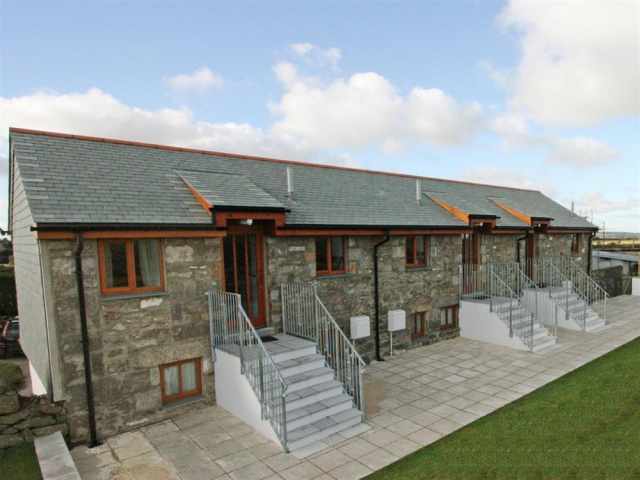 The property is comfortably furnished with easy seating and dining provision for two guests and the kitchen provides a pleasant space in which to prepare meals with an extensive on site inventory available. 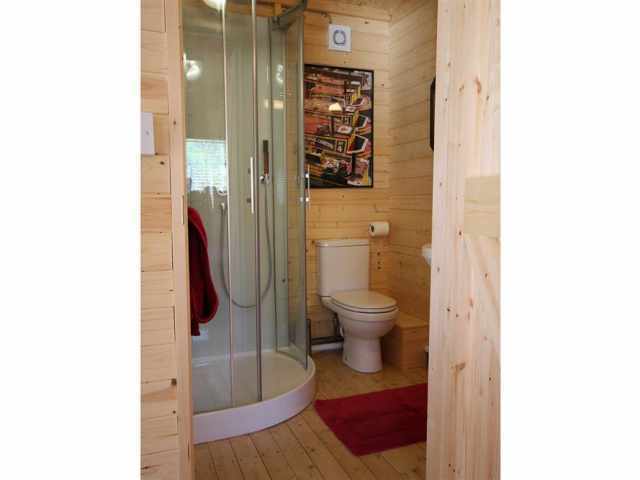 A feature pine double bed with ample wardrobe and drawer space provided with a separate shower room W.C with basin completing the internal layout. 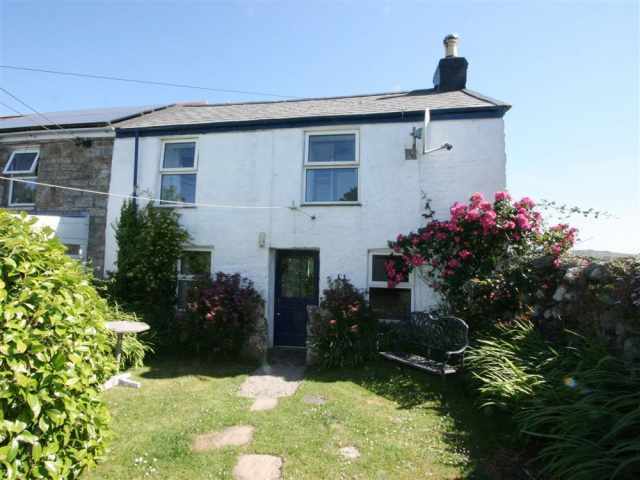 Set in a sunny South facing position with grassy areas for sunbathing and gravelled terrace with garden furniture and attractive Cornish stone and brick barbecue. 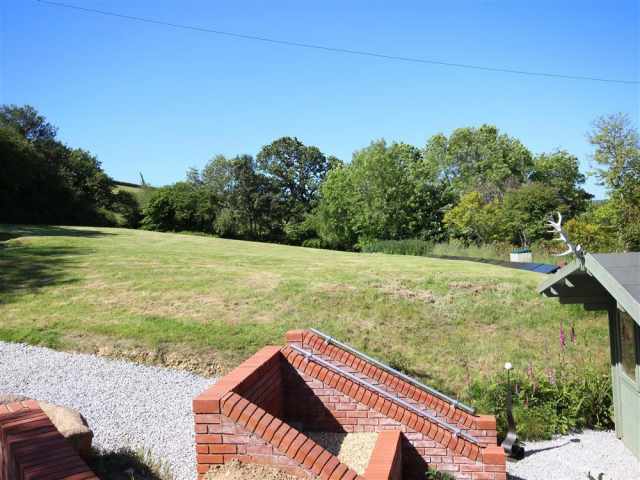 Owners are happy to accommodate boats and trailers within the grounds of the property by prior arrangement. 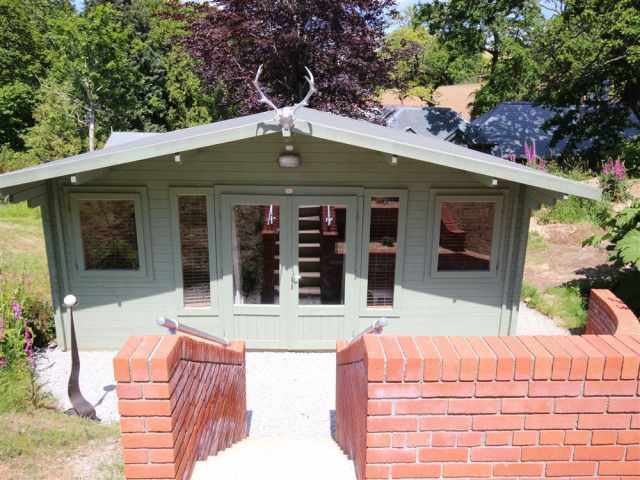 The grounds surrounding the Cabin are not fully enclosed so pets will need to be supervised when outside. 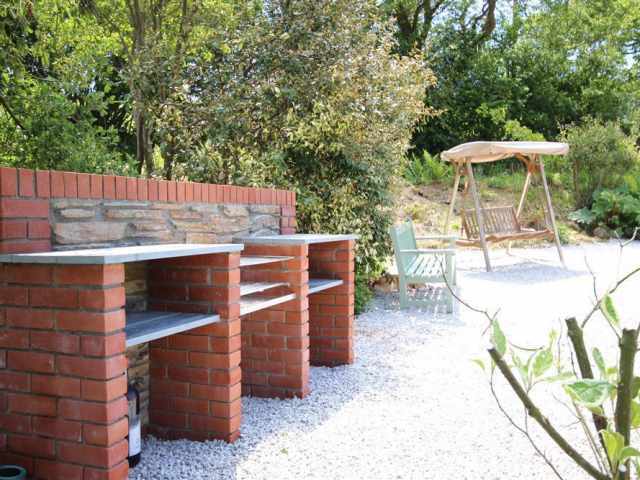 - The garden is partially enclosed so supervision of pets within the grounds will be necessary. - No cot but carrycots welcome. 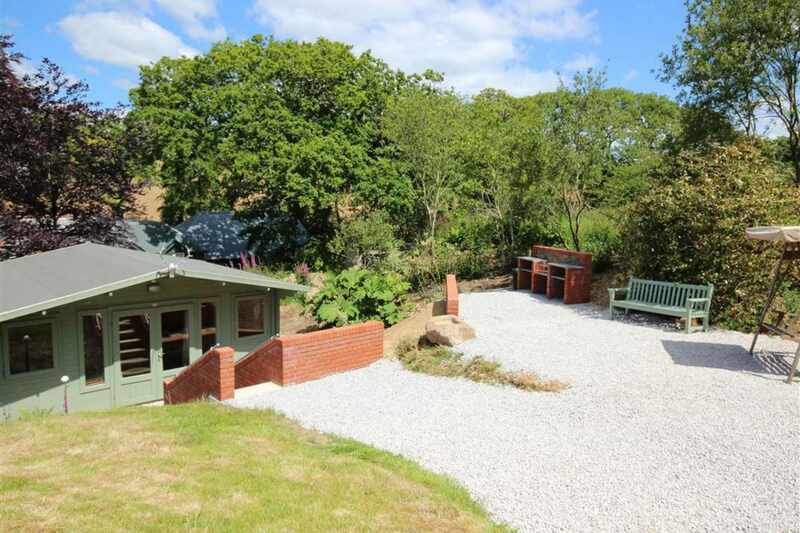 - This property welcomes 2 dogs.